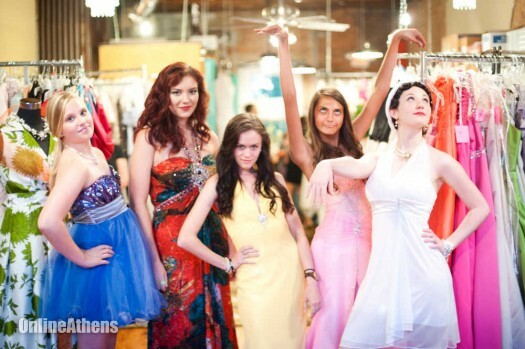 A recent post at OnlineAthens explains how a local Boutique owner fights bullying for girls with low confidence by organizing camps that fosters self-esteem. Negativity is not even allowed in her store. If Gibson hears any self put-downs from her customers, she gives them three warnings. Once a customer has used up there three strikes, Frances makes them sit on a couch until they state a nicety about themselves. Previous postDid You Know That Spartacus and Alexander the Great Had Phobias?